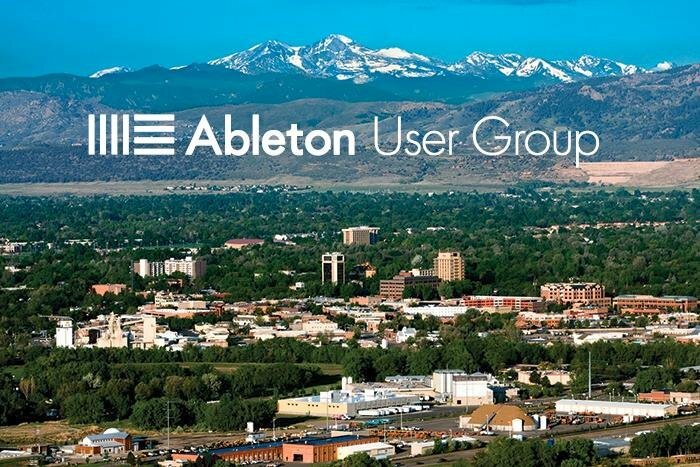 The Fort Collins Ableton User Group is here to provide an environment for artists to come together and grow. We encourage growth and help our members accomplish this through peer support and sharing what we have learned. We also have artist meetings and expert talks which aim to give an insight into how Ableton Live is used in different production and performance contexts, providing insider tips for optimizing workflows. User Group participants are encouraged to present their own work at the meetings with a live or DJ set at the end of the meetings. All Ableton Live users are invited to provide ideas and suggestions for discussions. We welcome everyone no matter their skill level or experience. We remember that we all have to start some where and no matter how experienced we may be there is always room to grow. Whether you live in Fort Collins, surrounding areas, or just visiting, you're more than welcome to stop by for a meeting and meet some new faces.